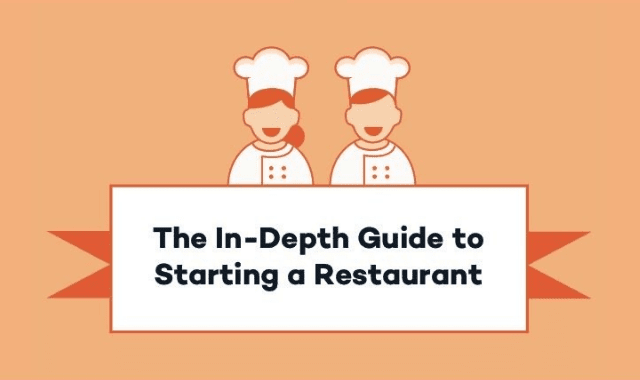 The In-Depth Guide To Starting a Restaurant #Infographic ~ Visualistan '+g+"
If you’ve done much reading online about starting a restaurant, you’ve probably mostly come across article upon article citing all the reasons you shouldn’t. But don’t listen to the haters! You have a dream! If you’ve heard the arguments of all the naysayers yet still can’t let go of your restauranting dreams—we’ve got the step by step instructions you need. Have a look below!